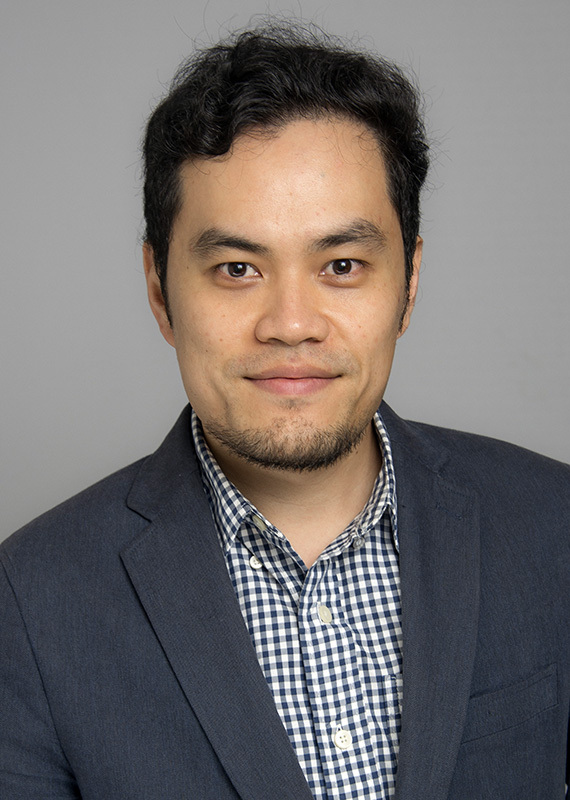 Pai-Yen Chen, assistant professor of electrical and computer engineering, has been selected to receive a 2018 Rising Researcher award from SPIE, the international society for optics and photonics. The SPIE Defense and Commercial Sensing (DCS) Rising Researcher award recognizes early career professionals who are conducting outstanding work in product development or research in sensing, imaging, optics, or related fields. The DCS program focuses primarily on technologies for security, law enforcement, avionics and aerospace, autonomous systems, defense, and military applications. Chen joined the Wayne State University College of Engineering faculty in 2014. He leads a research group dedicated to developing next-generation systems based on high-frequency electronics, applied electromagnetics, photonic and lightwave technologies. Chen has authored more than 70 published papers, held nine U.S. patents, and co-edited a book and six book chapters. He has a Ph.D. in electrical and computer engineering from the University of Texas at Austin. Chen and his fellow Rising Researchers will be formally recognized in April at the SPIE DCS Conference in Orlando, Florida. The SPIE Rising Researcher accolade is one of several Chen has earned this year. He also received the IEEE Sensors Council Young Professional Award and the URSI Young Scientist Award. SPIE was founded in 1955 to advance light-based technologies. Serving more than 264,000 constituents from approximately 166 countries, the not-for-profit society advances emerging technologies through interdisciplinary information exchange, continuing education, publications, patent precedent, and career and professional growth.